Making films is a difficult business. 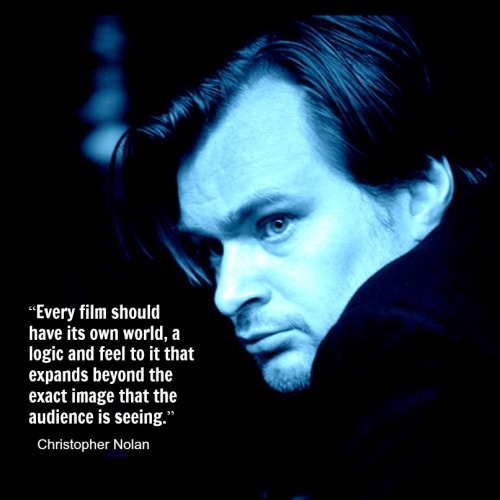 This is especially true with the development of modern technologies; sadly, today, too many filmmakers confuse CGI with good film making; and they fail to make great films like before. 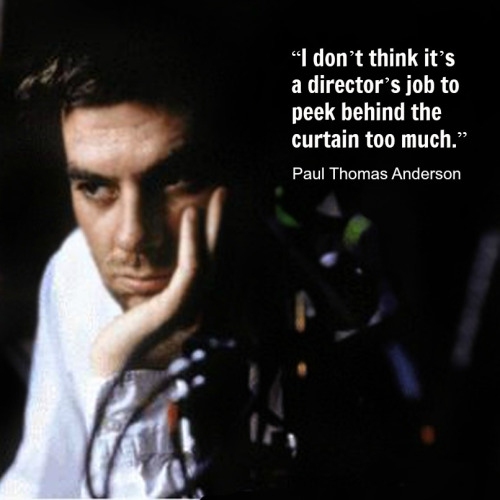 That is why we have put up this list of the most amazing film making quotes. There are quotes from people who have touched millions of lives with their stunning creations, and you will sure learn many from them. A film maker is a project manager, above all else. Never go with the current - that is how mediocrity is made. 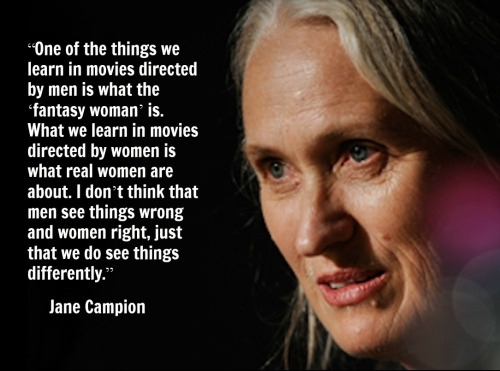 When films are genuine, people can feel it. A film is a dream put in motion. It is a fraud we all love. Oh yeah, give me more of those! We can never be tired of good filmography. Ever. Many things have never been done because they never have been attempted. What a good filmmaker needs! A role done genuinely can turn a mediocre movie into a cult classic. Make that your primary goal! In the end, all the rules fly out of the window. 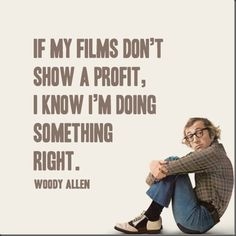 Everyone can contribute something unique to films. If a film displaces you from this world into its own, it did a good job. A big budget can reduce one's imagination. How many would like this? Good storytelling is what makes a good filmmaker. The last impression is the most important impression. 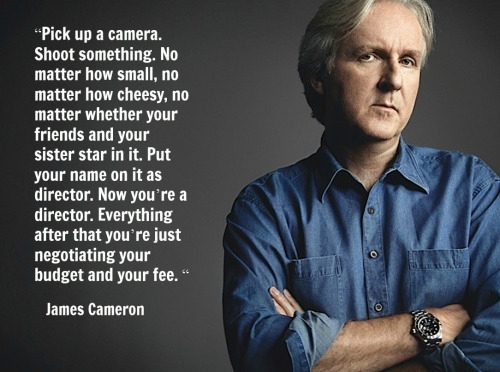 To end our list of film making quotes, don't forget this!